Be sure to fill out your bracket for March Mayhem 2014 before March 3rd 11:59 am ET. 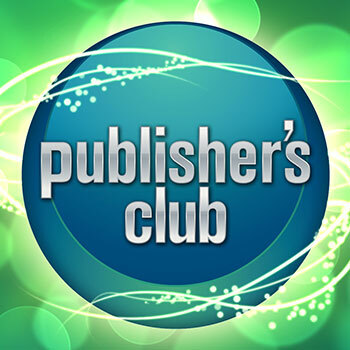 Once the voting has ended and a victor has been crowned, 10 lucky winners will receive a full year of Publisher's Club! You'll get points based on your success in choosing your brackets, and the users with the most points at the end of the event will win big! One year of Publisher's Club means one year of ad-free enjoyment of The Escapist. No flashing banner ads. No 30-second video ads before Zero Punctuation. Just pure, unadulterated internet fun, right here at The Escapist. In addition to the ad-free browsing experience, you'll get access to the exclusive Publisher's Club forums, where you can discuss anything and everything within the walled garden of Publisher's Club. It's like a more intimate version of your favorite forums. Better still, it's all included in your Publisher's Club subscription. Finally, you'll get to enjoy your favorite video content in our exclusive High-Quality video player. This feature is 50% shinier* than our standard video player, so you can better enjoy MovieBob's latest review or Jim Sterling's most recent rant. *This is only an estimate. Shininess is not a measurable quality of an internet video player.